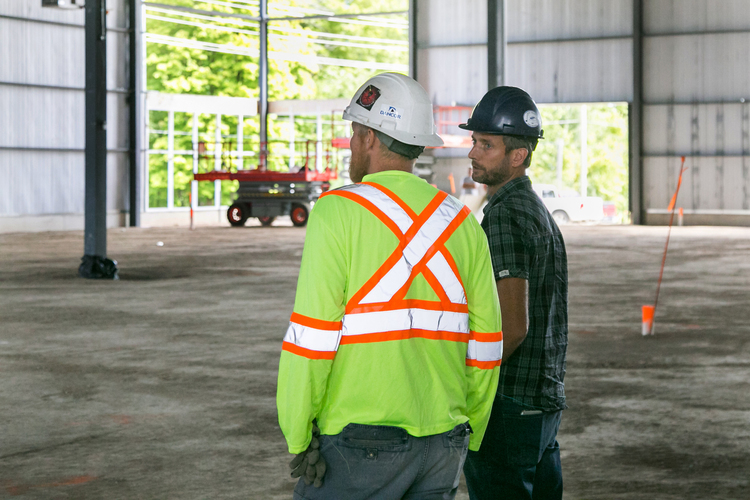 Commercial - Verhoef Electric Inc.
Verhoef Electric offers our commercial clients a wide range of experience and flexibility with 15 journeymen and currently 5 apprentices on staff. Whether it is a new build, a renovation, or a retrofit you are planning, Verhoef Electric offers complete Design/Build Solutions along with the competitive Bid prices expected from clients. If you need equipment trouble shooting or efficiency upgrades in your facility, make sure to get in touch with us. Copyright © Verhoef Electric Inc.